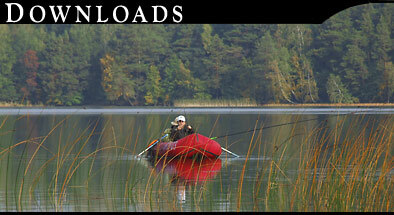 Downloads - Decoy Magazine. Welcome to Decoy Magazine, the premier place for collectors and antique lovers alike. We specialize in all types of decoys - duck decoys, fish decoys, owl decoys, any decoy you can imagine! A nice selection of decoy wallpaper for your desktop, free for you to download and enjoy! Not sure how to save and install your new decoy wallpaper? We have provided complete instructions for you! Downloadable banners and instructions on how to create a link to our site. Also available for download is a high-resolution Decoy Magazine logo which is suitable for quality printing. WEBSITE DESIGN BY KAREN O'KEEFE, CAPTIVE DESIGNS, SUN LAKES, AZ.